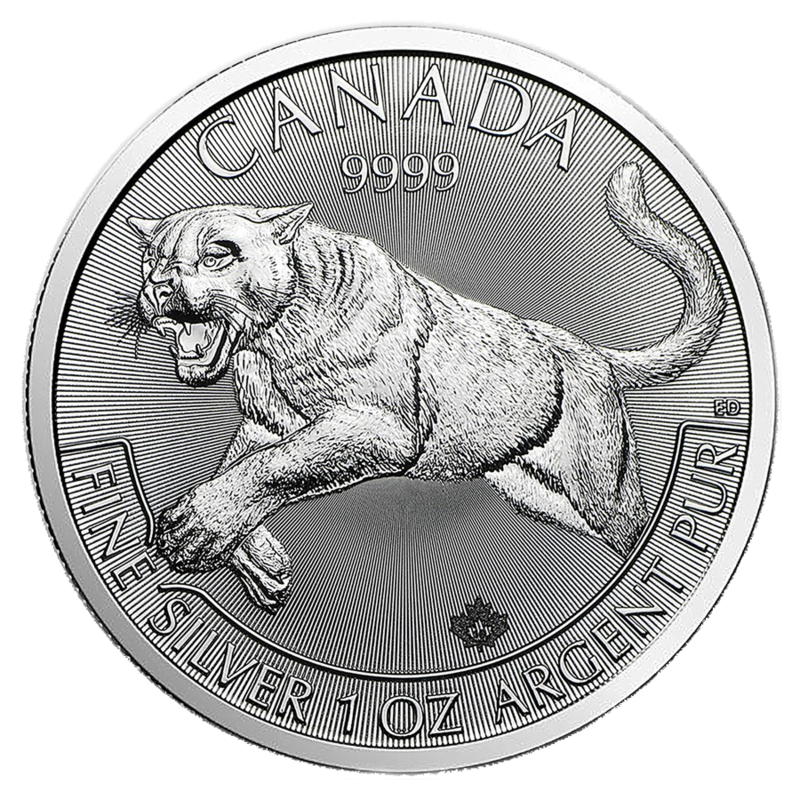 New series from the Royal Canadian Mint (RCM) featuring the fearsome predator known as the cougar. Multiples of 25 come in plastic mint tubes. Multiples of 500 come in Monster Boxes. 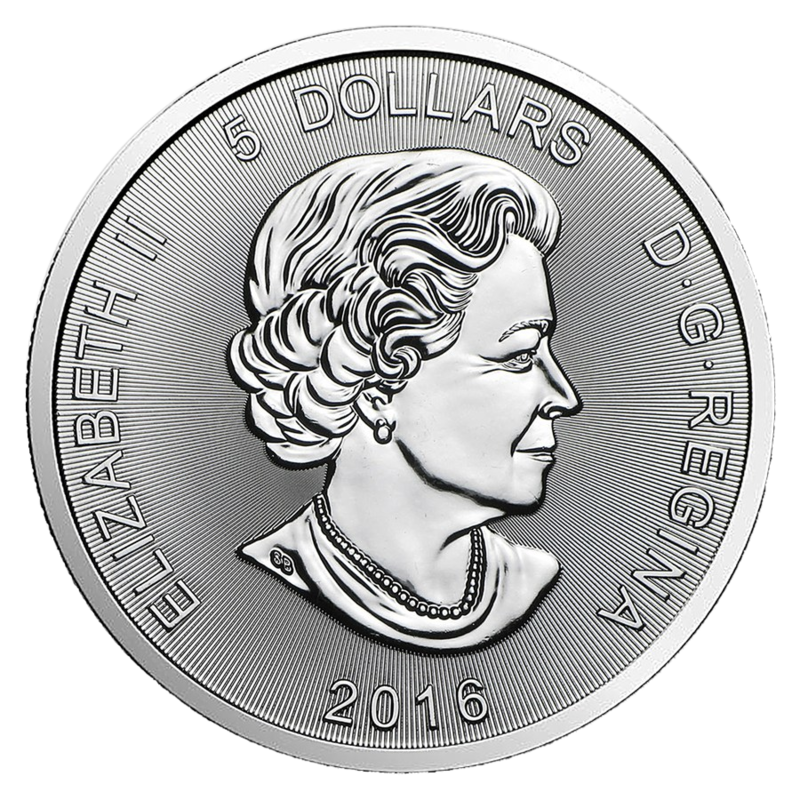 Individual coins come in protective plastic flips. 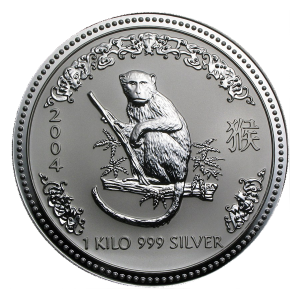 Features a bullion finish with brilliant frosted relief on a lined background. Reverse: Depicts a powerful design of a cougar leaping toward its prey. The large paws and sharp teeth showcase the fierce attack of this large cat, expertly engraved and enhanced with carefully applied polishes.